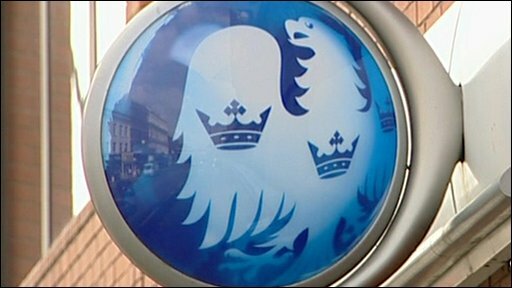 Banking giant Barclays has seen its full-year profits increase by 92% to £11.6bn ($18.2bn) in 2009. The figure was boosted by the sale of its BGI fund management arm to US firm BlackRock last year. The bank, which did not take any direct state help during the financial crisis, also saw the level of its total bonus payouts rise to £2.7bn.